Rise Nation entered the Gear of War scene in February 2018 and is currently participating in the Gears of War Pro Circuit. 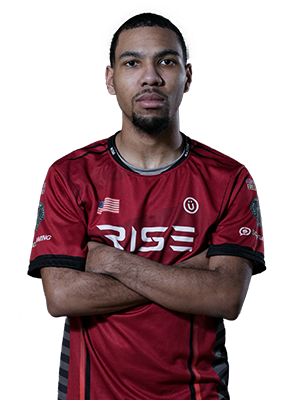 Jvonn “Avexys” Williams is an American Gears of War player Rise Nation. He would play under both FireNIce esports and PURE Gaming before joining Rise Nation’s inaugural roster in 2018 where he is currently serves as the team's captain. 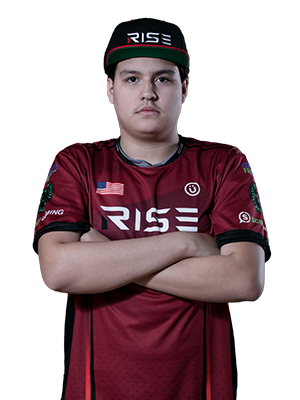 Anthony "DeToX" George is an American Gears of War player for Rise Nation. Starting his career in 2016, he has played under organizations such as FireNIce, PURE Gaming and GosuCrew collecting a number of high placings along the way. He would join Rise Nation in 2018 during the Gears of War 4 season. 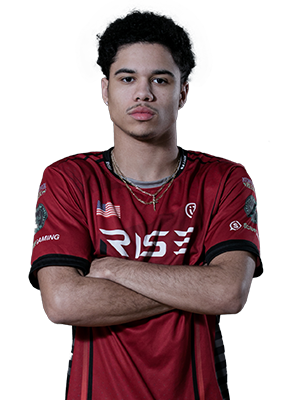 Demarco “Drix” Gaines is an American Gears of War player for Rise Nation. He would play under Panda Global, Ghost Gaming and Red Reserve before joining Rise Nation’s inaugural roster in 2018. 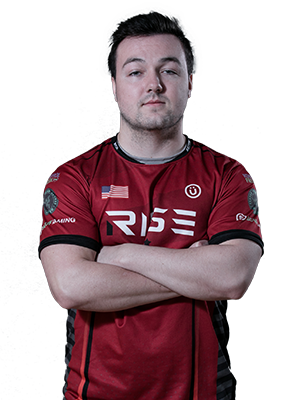 Jeffrey “Jerppy” Szewczak is an American Gears of War player for Rise Nation. He has been a member of the GOW esports dating all the way back to 2016. Throughout Gears of War 4, he has had stints with Team Revenge and eUnited securing multiple Top 4 placings both on LAN and online. After attending the Gears of War Pro Circuit New Orleans Open under Simplicity, he would join Rise Nation for the rest of the Gears of War 4 season. 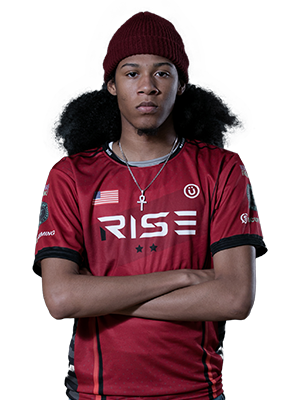 Victor "Powerz" Mateo is an American Gears of War player for Rise Nation. He is known for his time playing under both Echo Fox and Team Fury in 2018. He would join Rise Nation in October 2018 during the Gears of War 4 season.